Tom Butler will be sharing his local knowledge of local history on four consecutive Friday afternoons in February and March at The Multilingual Library. The talks will span a broad period of time and Tom hopes that they will encourage his audience to continue their own research to discover more. 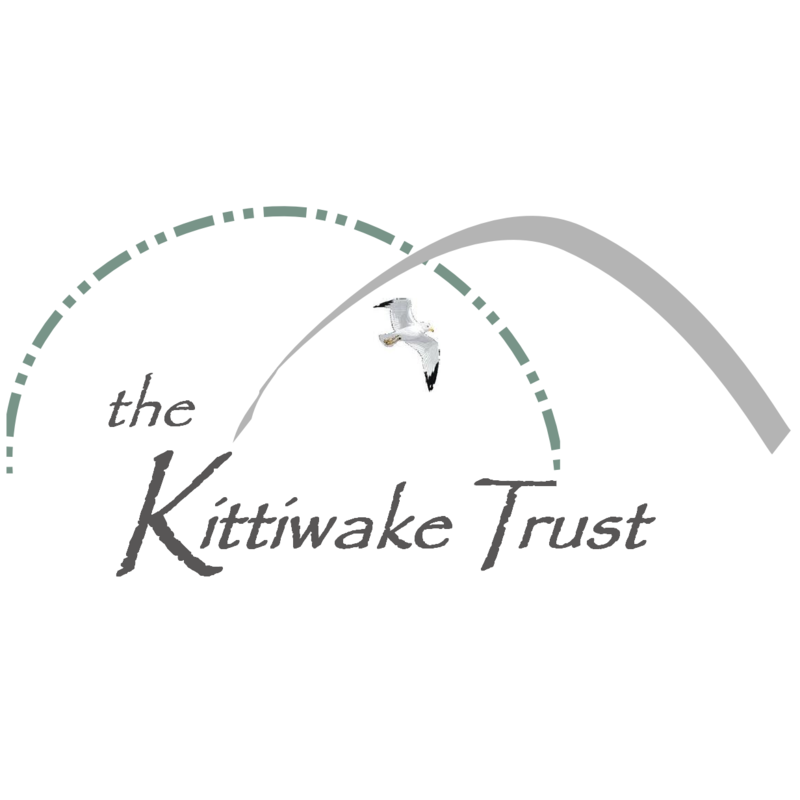 All talks start at 3pm at the Kittiwake Trust Multilingual Library, Upper Level, Eldon Garden Shopping Centre, Percy Street, NE1 7RA.